Hello All! 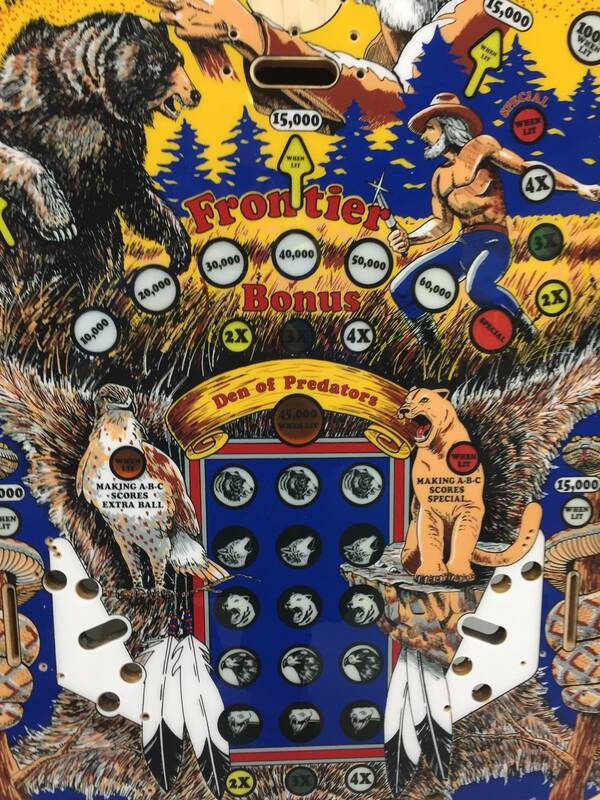 Frontier is now up on our site www.pinballgifts.com. We hope to have 2 more titles very soon to announce! Wow, looks amazing. 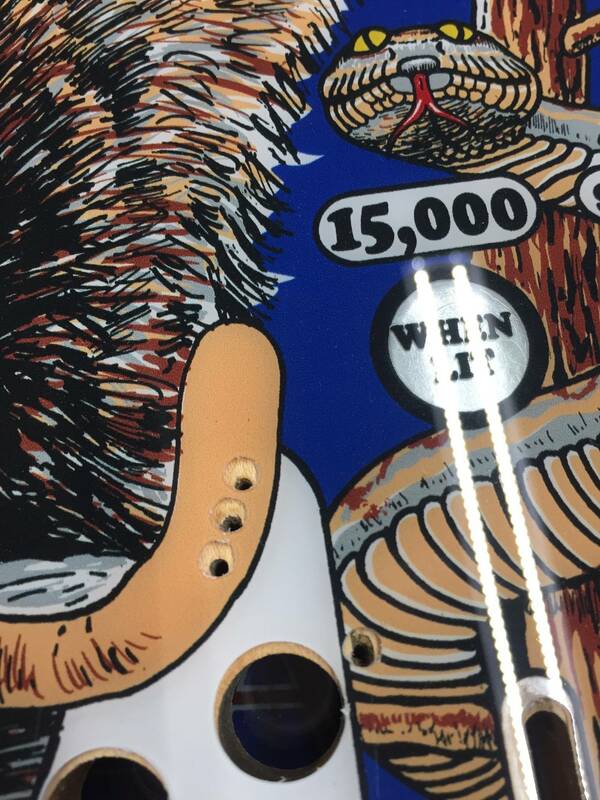 What did you do to prep the playfield before applying? 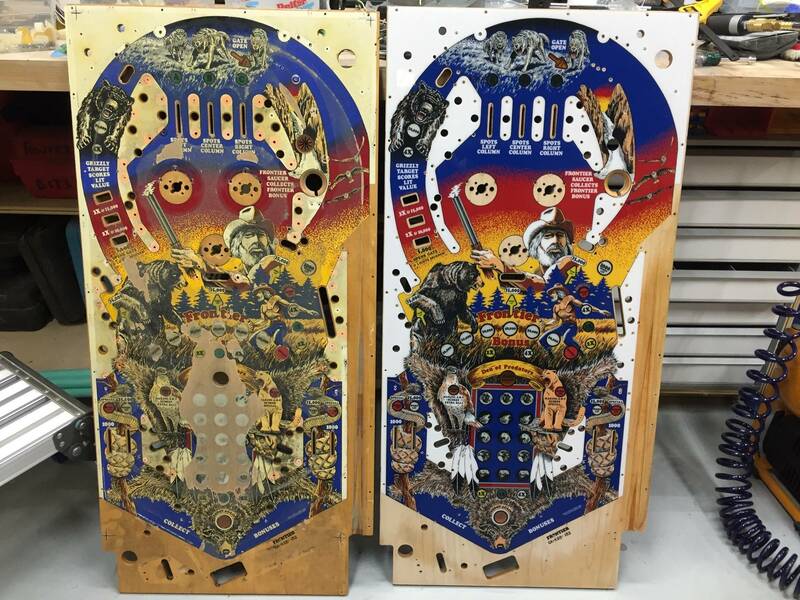 although on this one I sanded the inserts to 320 grit then applied a clear acrilic over them.